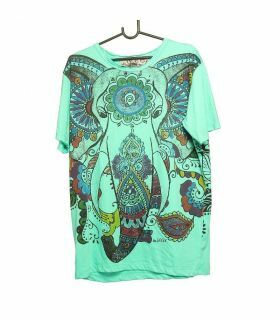 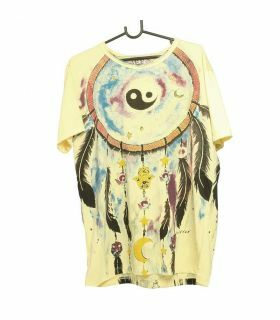 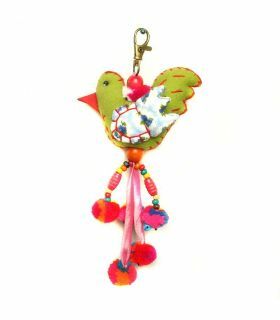 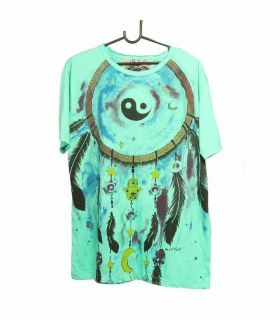 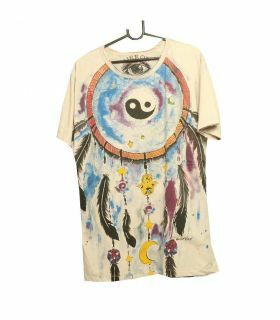 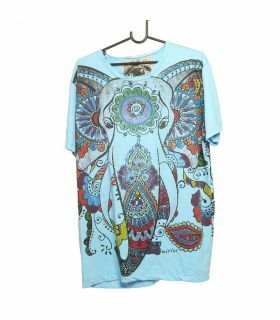 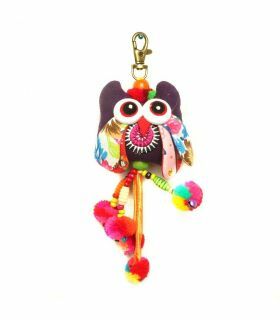 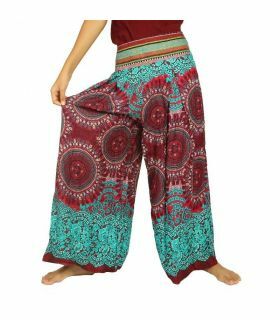 Here you will find a wide range of traditional Thai fisherman pants, baggy pants, skirts, pants, summer pants, streetwear t-shirts, batik and hippie fashions and other accessorieswe think they are worth a look. 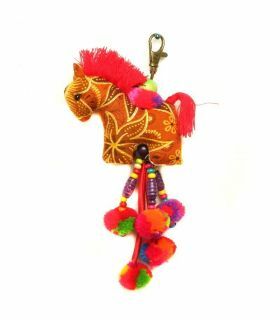 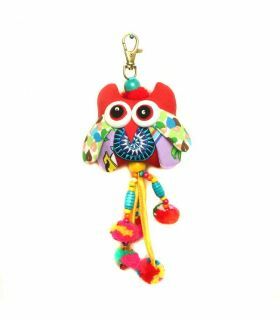 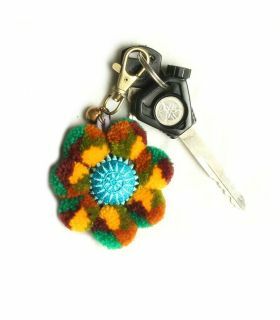 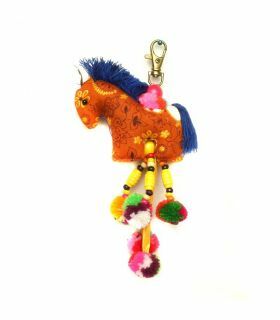 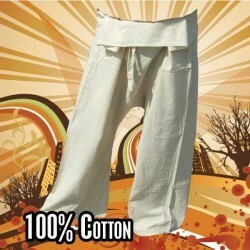 We ship our products worldwide at meticulously fair prices. 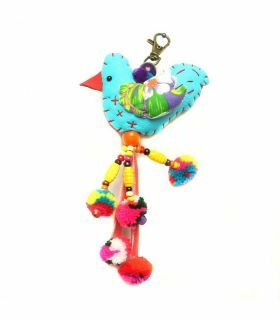 We would like to thank all our customers for their trust, the nice comments and sometimes for their patience if a package delivery requires a little more time. 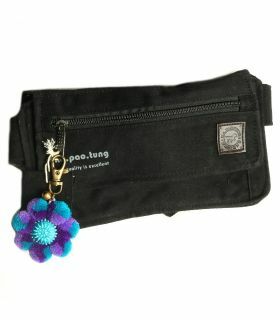 Your interest shows us that we are on the right track. 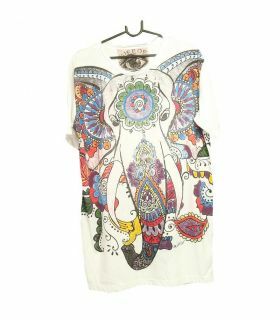 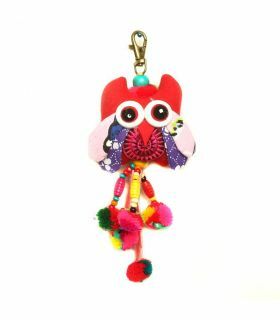 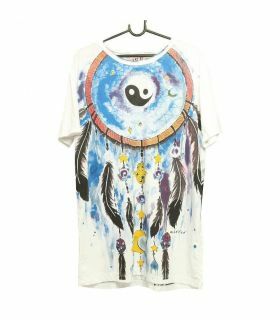 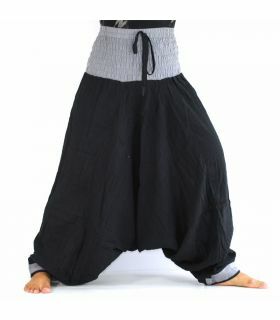 We are constantly trying to improve our portfolio by adding more interesting and beautiful clothes from Thailand. 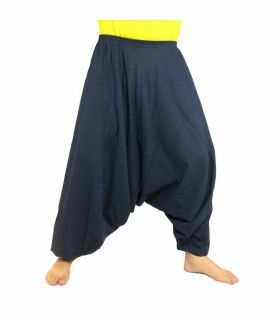 Secure payment options like Paypal with buyers protection or Credit Card via 2Checkout using SSL encryption that provides a high level of data protection. 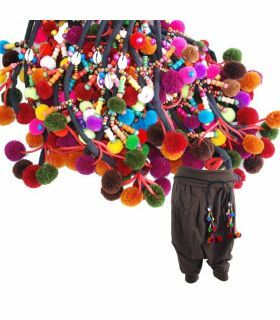 If a product is sold out, not in sufficient quantity, if the color is unavailable or if you are looking for something we do not have, please use our contact form to inquire. 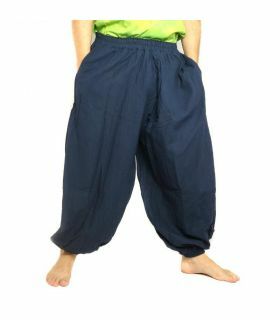 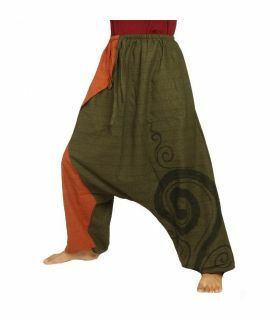 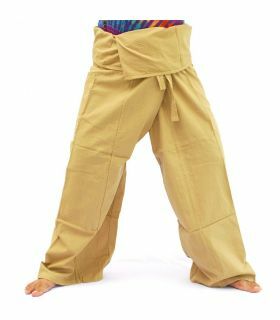 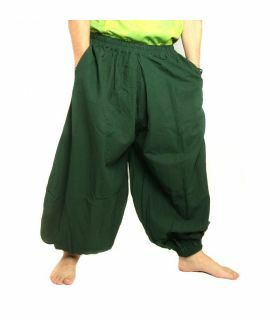 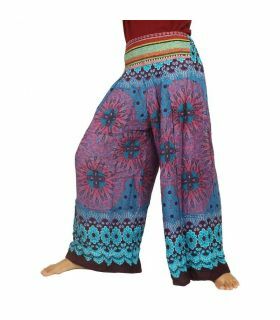 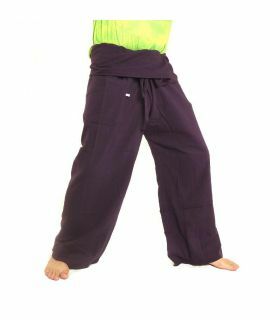 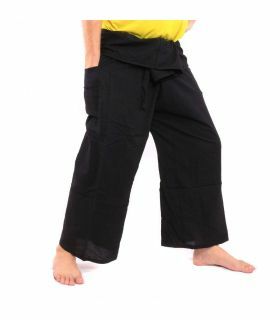 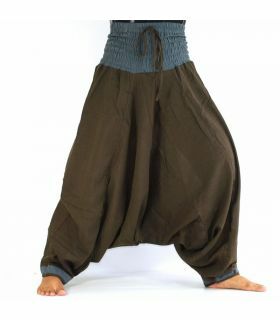 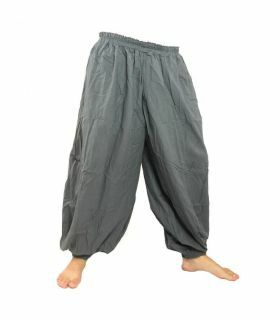 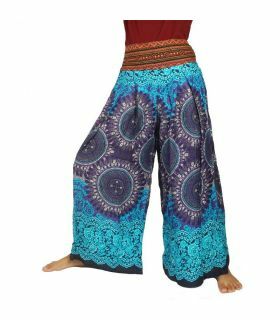 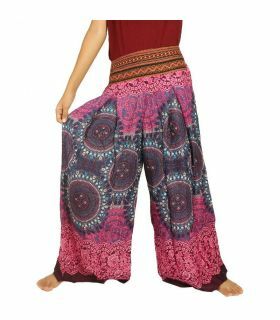 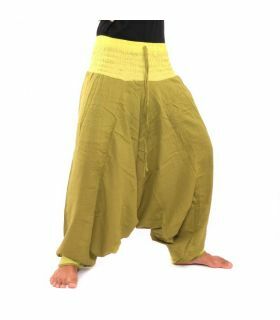 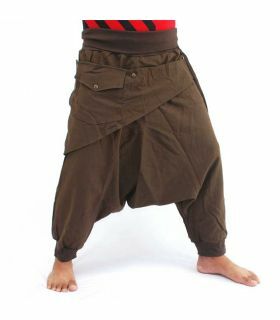 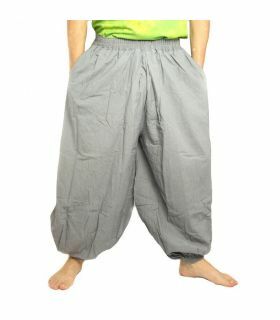 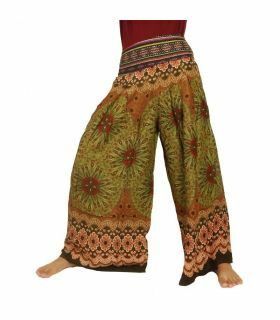 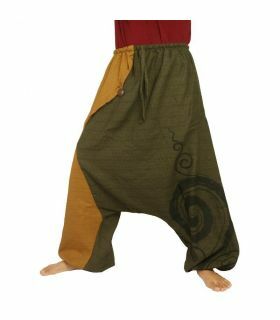 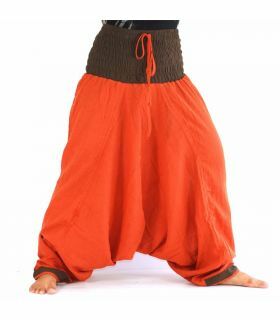 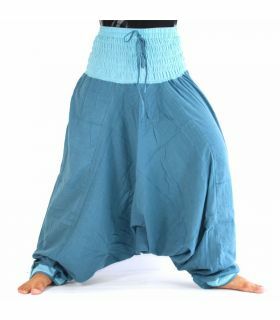 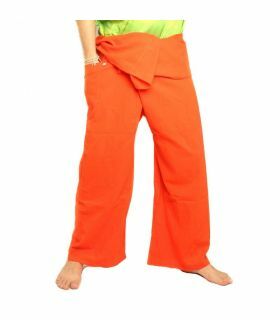 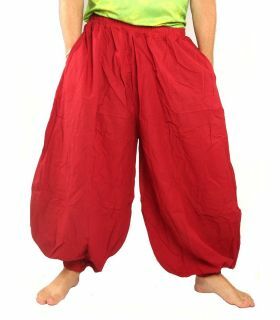 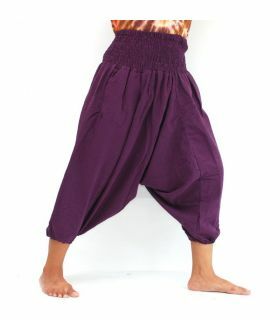 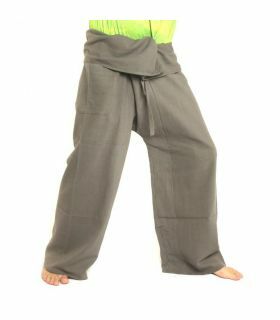 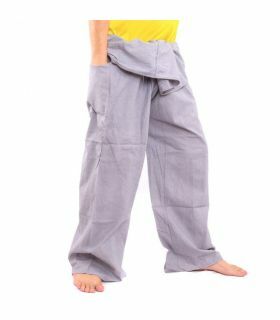 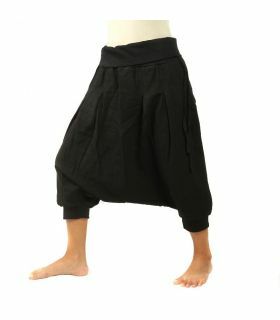 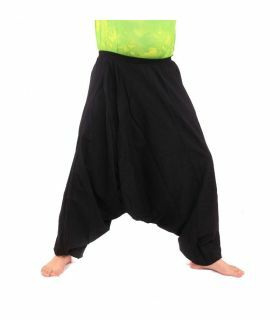 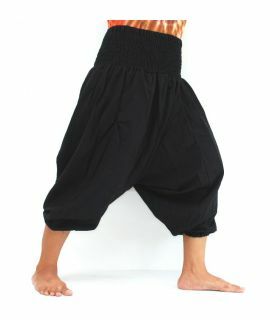 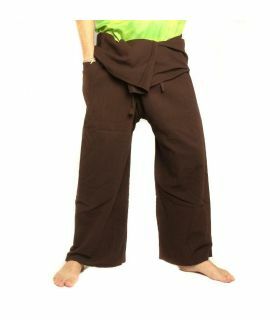 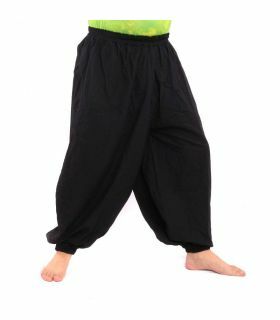 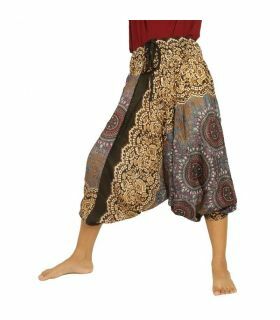 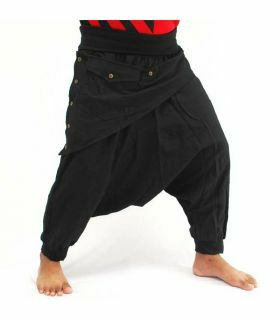 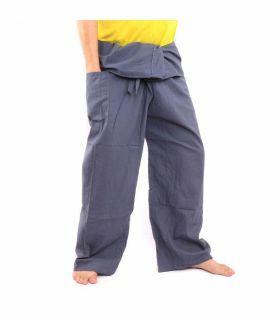 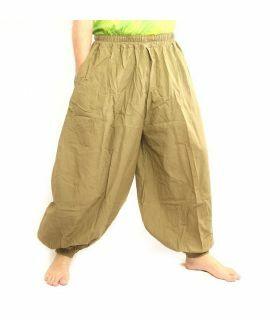 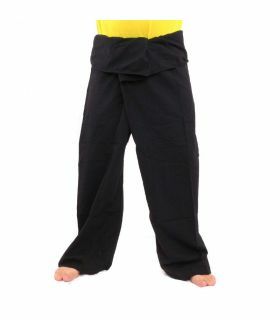 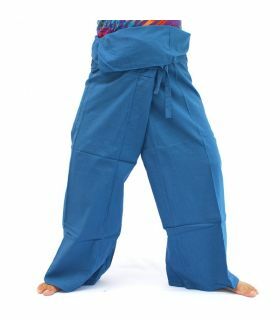 Our range of aladdin pants, harem pants, baggy pants, trousers, wrap pants, fisherman pants and t-shirts is constantly being expanded. 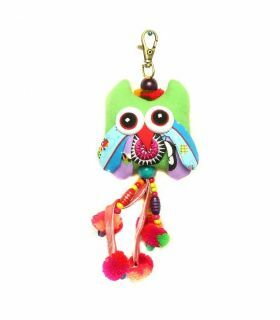 "To our english speaking visitors: Due to lack of time we use translation software for the product descriptions. 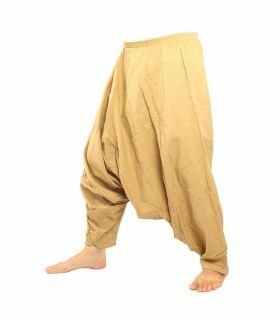 This sometimes may sound a little bit odd but we think you get the point ... but if you have questions, you can ask us in English."